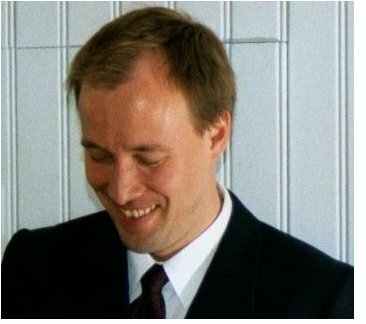 Juha Peltoniemi has been working for Neutrinica Ltd since it has been established. He holds a doctoral degree in physics and recently graduated as Master of Social Sciences in management. He was previously directing the project in the University of Oulu to establish and develop an underground laboratory in Finland. He has experience on various international projects and theoretical and experimental research in international environments. My personal page in Finnish.